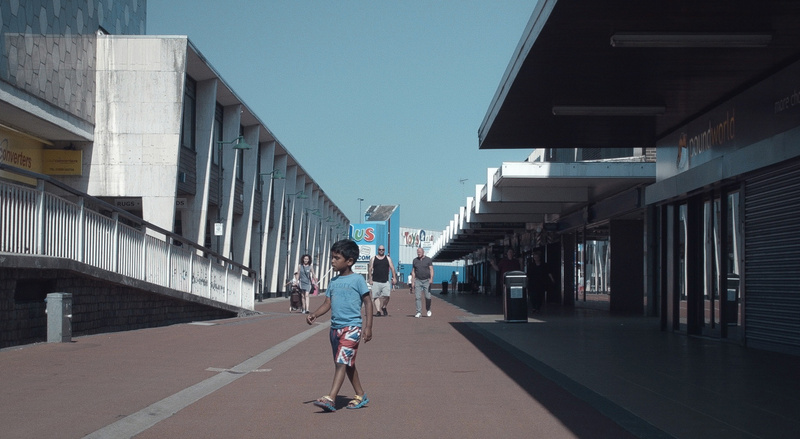 Documentary New Town Utopia hits UK cinemas this month, exploring Britain’s experiments with post-war planning and casting Basildon in a starring role. Originally intended as an ‘overspill’ to help ease a crowded London, Basildon was among the first wave of England’s post-war ‘new towns’ – testbeds for new architecture and design that would shape a different kind of citizen, imbued with civic pride and culture. 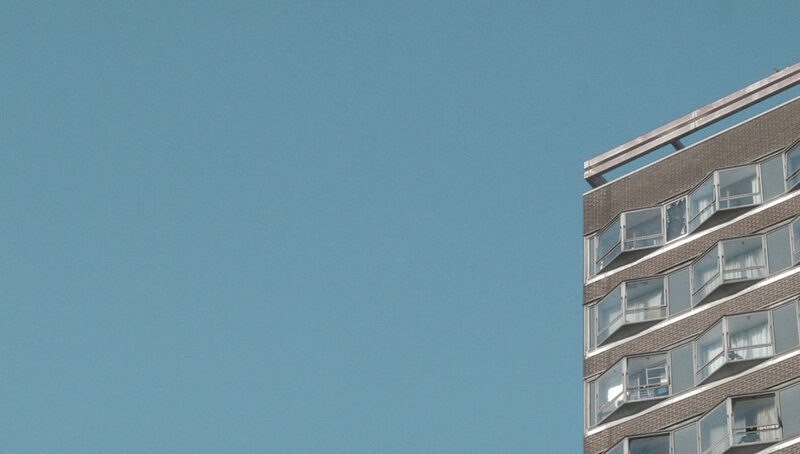 New Town Utopia, directed by Christopher Smith, uncovers the outcome of these progressive ideals, 60 years on. 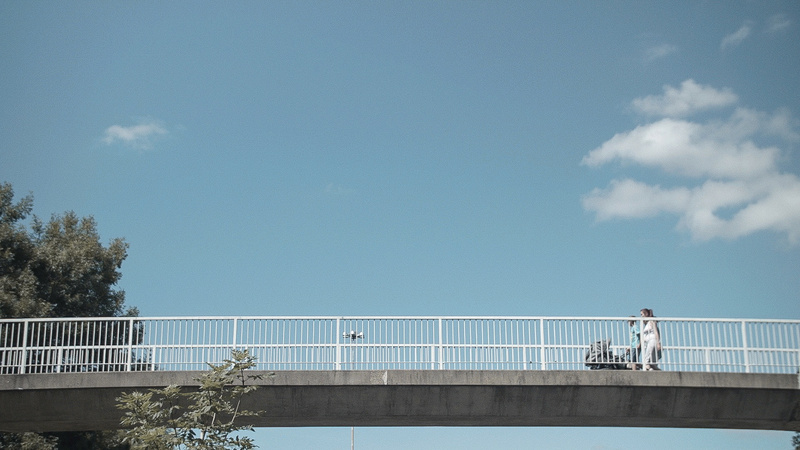 Through a series of interviews with local artists, the director explores the influence of austerity, and the way Basildon’s Brutalist architecture and environment has impacted the lives of its inhabitants. Eschewing the testimonies of architects and planning experts, Smith tells the town’s story from the perspective of local artists, poets and musicians who live there. Interview footage is cut with eye-level shots of the town, to give viewers the sense of being immersed in its everyday life. As Basildon approaches its 70th birthday, what does the future hold for this not-so-new town? The film is being screened at London’s Barbican and Picturehouse Central cinema, as well as independent cinema around the UK throughout May.